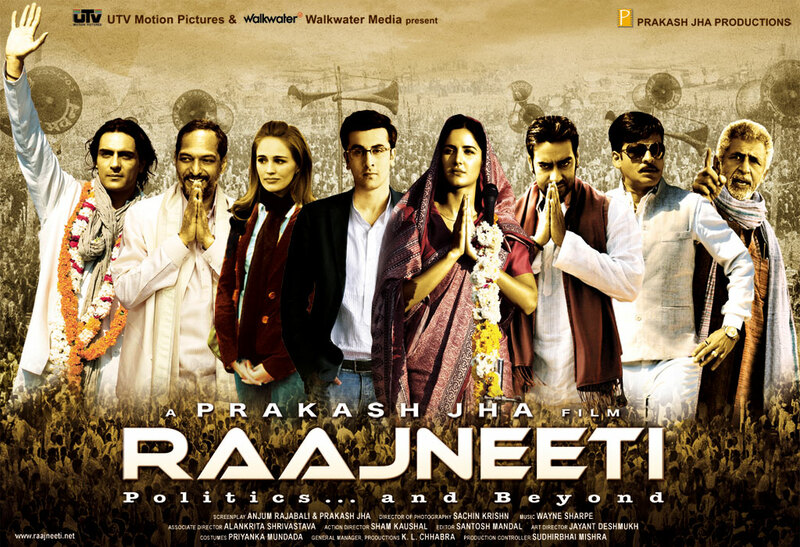 Cast – John Abraham, Anil Kapoor,Ronit Roy,Siddhant Kapoor,Kangna Ranaut,Tusshar Kapoor,Sonu Sood,Manoj Bajpayee,Mahesh Manjrekar & Ranjeet. 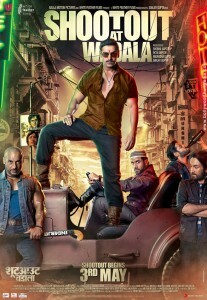 SHOOTOUT AT WADALA is a fire-brand, paisa vasool entertainer. Brutal and electrifying, it is one of those theatre-going experiences that has a plot, is packaged well and has content [drama, action, dialogue, songs, performances] that works big time with the avid moviegoer. Sanjay Gupta delivers a solid punch! John is the one with the maximum screen time. From vulnerable to invincible, from a testosterone wonder to a believable actor, Manya is his career’s best act. Tusshar is earnest and effective. Kangana may not have the item song benefit but she has recall value as the anguished gangster’s moll.Shootout At Wadala ultimately belongs to Gupta, who stays true to the genre and makes a welcome return to the credible lot of Bollywood directors. Note: You may not like this film if don’t have the appetite for blood and gore. ‘Shootout at Wadala’ has some trademark Gupta flourishes in the sepia-soaked camerawork, slow-mo action sequences and slick editing. The problem, unfortunately, is that there is barely any semblance of storytelling here. Scenes of visceral violence between the gangs are strung together, interrupted only by Milap Zaveri’s clap-trap lines. 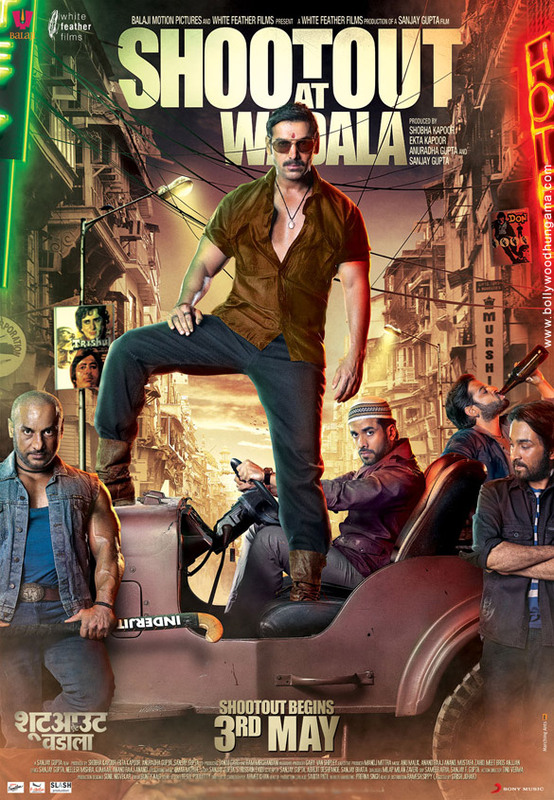 It all feels empty beyond a point because none of the characters are developed enough for you to care about them.’Shootout at Wadala’ revels in its violence, yet sadly all the bloodshed leaves you unaffected and cold.